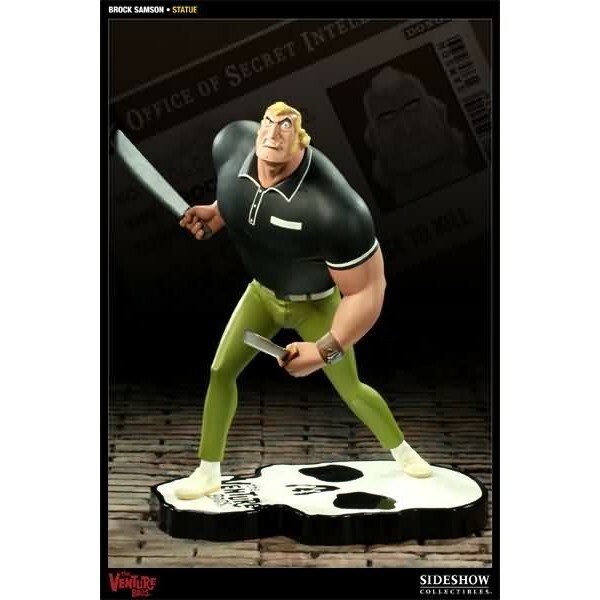 Launching Sideshow's Venture Bros. collectible line, the Brock Samson Statue depicts the Walking Swedish Murder Machine in outstanding detail, down to his trademark mullet. 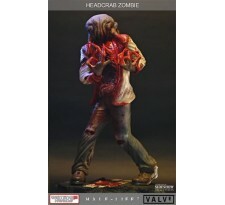 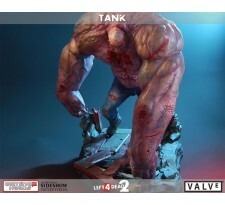 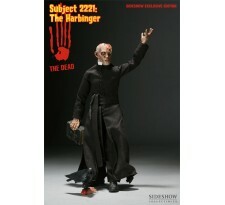 Crafted in 1:5 scale, each piece is individually painted and finished, each with its own unique quality and detail that is the trademark of a handcrafted Sideshow Collectibles product. 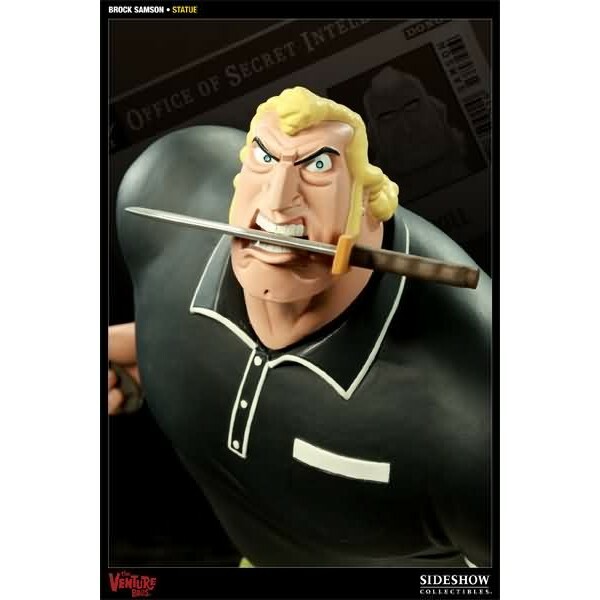 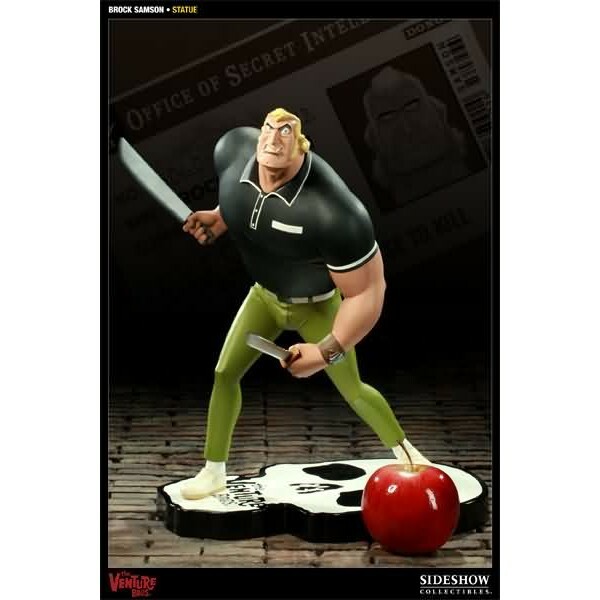 Complete with switch-out left hands that feature either a cleaver or knife along with switch-out smoking or knife-biting portraits, the Brock Samson Statue is an outstanding addition to any display, the perfect start to your Venture Bros. collection.